Hayley B. James: GLBT Madness Hop 2012! 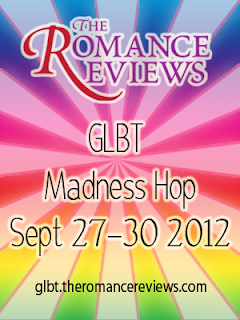 Welcome to the GLBT Madness Hop! I’m going to be talking about my series Water Waltz and why I love writing it. Book one, Water Waltz, is available now. The second, Fire Tango, will be released in November. The type of fantasy novels I love to rear are ones set in alternative universe of the world we all know. (I think that’s the allure of steampunk.) 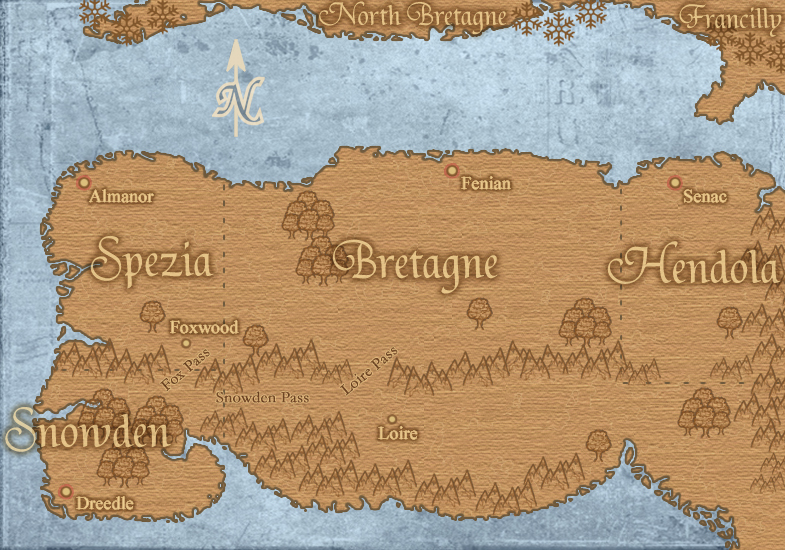 In Water Waltz I created a world using all the bits of history I find appealing. It might be the dress, culture, etiquette, or the lack of certain technology, but it all lumps together to create a new, alternative world to what we already know. In fantasy I also have the ability to erase the parts in our world I don’t like. In the Water Waltz universe, there’s no prejudice against sexual orientation. In fact, there are no titles for sexual orientation among the creatures. They love any gender freely. Taking out the “am I gay?” aspect to the romance allows the lovers to find each other and fall in love free of the social constraints. Varun and Triste is the main couple in Water Waltz. Varun is a demon with control over water, and Triste is an angel. Triste’s caring heart weighed down by life was fun to write. He has prejudices against humans created from his culture, and struggles at first to see the lost human, Elden, as more than the lower species the stronger ones must protect. Triste’s inner conflicts drive his decisions and his actions push the plot along its course. Characters developed enough to be the cause of plot movement is what pulls readers into a story. I love writing a story controlled by strong characters because I fall in love with them and let them guide the writing. There are many side characters as well and each adds their own spice into the mix. Zephyr is Varun’s rival with control over wind. Fremont is a devil living in the country of demons and angels. I fell in love with Fremont and gave him his own love story tucked away at the end which transfers into the second book, Fire Tango. I had played with the idea of a series but hadn’t convinced myself it was going to happen until the characters drove the idea of a sequel and I got behind it. Water Waltz was set up to continue into another story so Fire Tango was able to pick up where the first book ended. The second novel expands the universe into the devil country and includes a large cast of new characters. Leave a comment below and tell me why you prefer to read or avoid fantasy novels. Include your email address with your comment, because I’m giving away a signed paperback copy of Water Waltz to one lucky commenter! The contest ends Sunday evening. Good luck! Thank you for your comments. The winner has been picked from random.org number picker. Congratulations, Tracey D! I'm just wading into fantasy and paranormal books now...I can see the allure of falling into a world different than our own, but with enough similarity for readers to empathize with the characters. 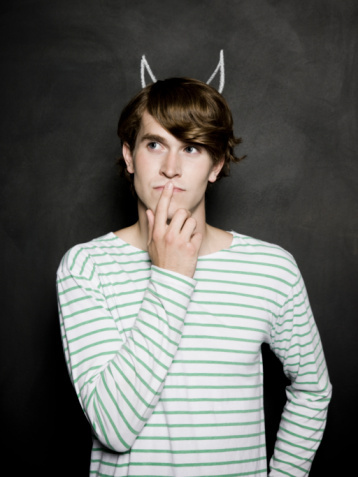 It's funny, I used to write paranormal when dabbling in YA and I only ever read YA paranormal, but when I went over to m/m I only read contemporary. I also only write contemporary, for now (yes, I have a vamp story in mind ^.^). 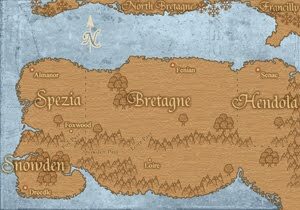 What I like about fantasy (and sci-fi, actually) is that you can create your own unique world and no-one can say "hey, it's not like that". It's *your* world, your rules and your species. You can make a vampire and it can have different rules than vampires in other stories (I know mine will be very different). Your level of depth can differ all from being a light fiction to heavy fiction, spiced with whatever the heck you want. That's what I like the most about fantasy (and paranormal). I like a mix of genres including fantasy. I vastly prefer urban fantasy to the forest dwelling elves, epic aventure type. I like both ,it depends on the story. I like all types of books..it depends on my mood. I love all kind of genres, but fantasy books hold a special place in my heard. I love the world building. I enjoy all genres but paranormal, fantasy, and historicals are my favorites. I am adding this book to my wish list. Fantasy was the first genre I picked up as a kid/young adult. I love the idea of being in a completely different world/universe where the rules/logic we are accustomed to do not apply. I love fantasy novels with romance mixed in! There so much fun to read! I always get absorbed and taken away! :) Thanks for the awesome giveaway and hop! I live in the real world. Sometimes it is nice to visit a new world. Thank You for taking part in this Great Blog Hop & offering the Gift of your Book, a signed paperback copy of "Water Waltz", it sounds like such a Fantastic Read. I really enjoy reading Fantasy Romance Novels because I Love getting lost in the Fantastic Worlds that I am pulled into & taking on Incredible rides through the Very Talented Minds of Amazing Authors.